a 5 year membership for residents in developing countries. We offer you this membership for $250 instead of $300. 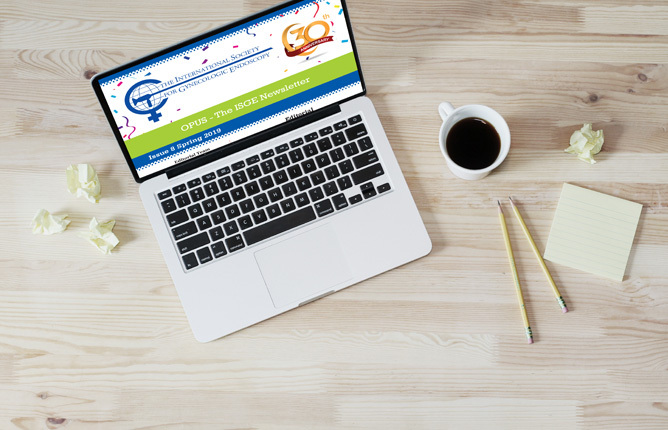 Join the ISGE today! 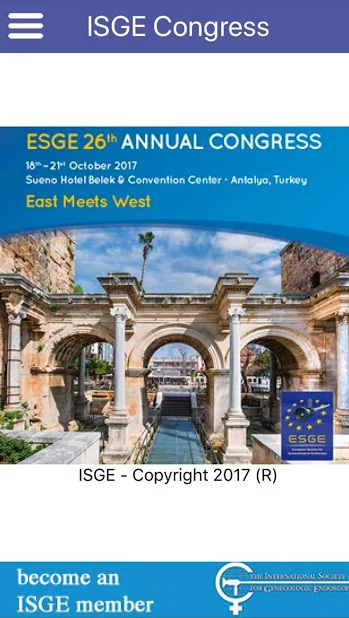 and detailed information on all ISGE-organized congresses. 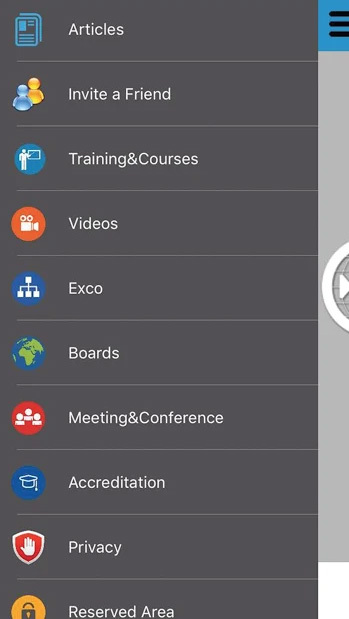 The ISGE-app provides its members updated information about the association and the ISGE-congress-app handles all congress related information. 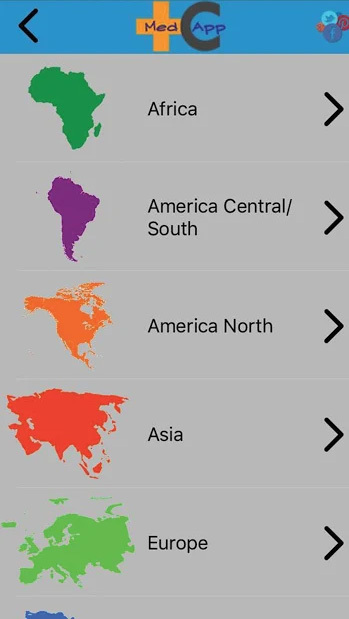 Please choose your platform and download the app today. We are rapidly approaching our Annual Meeting of Cape Town April 13 – 17. Our Honorary Secretary Viju Thomas and the LOC with Professors Igno Siebert and Thinus Kruger have put an exciting scientific and social program together. 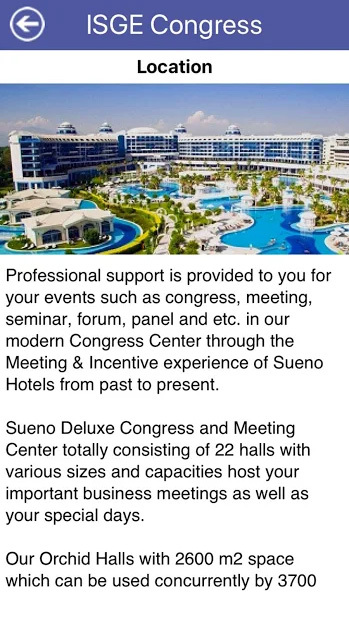 Whilst the Staff of Turner Conferences have organized the logistical part – not that evident for an international program with three endoscopic societies. For the first time ISGE will retribute the best video with the ISGE prize consisting of complimentary registration at our next Annual Meeting. This is a second prize, alongside the Hisham Arab prize for the best written abstract and presentation, so if you did not yet register, do so in the following days. The latest program can be found on our program-page. Do not forget to attend the ISGE General Assemble on Tuesday April 16 in Cape Town at the conference center. You will find the agenda on in the news-section. 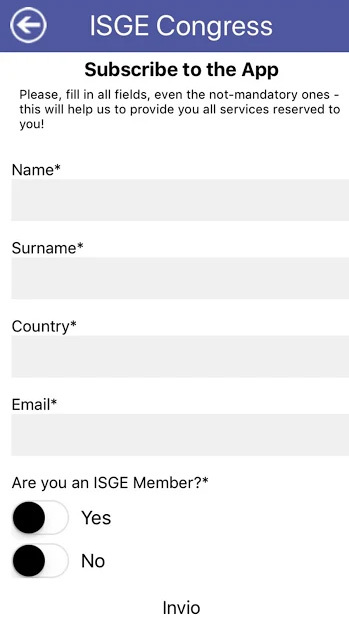 We do need your input as our ISGE is growing at a rapid pace and we depend on you, the members, for our programs. The Accreditation Council is happy to announce that four of our members who did pass the STEP I of the Accreditation – the ISGE Intensive Week – have registered for the STEP II leading to “Laparoscopic Surgeon in MIGS”. The website has been adapted with the necessary memory to store the video’s needed for this STEP – as you can see on the Accreditation page of our website – whilst at the same time guaranteeing the necessary privacy and security. Security so that only the candidate is able to see only his/her video’s and the judges can see the video of the specific candidate and privacy so that the files are stored conform with the European GDPR (General Data Protection Regulation). The privacy is looked after by ISGE Privacy Consultant Cesare Montanucci. 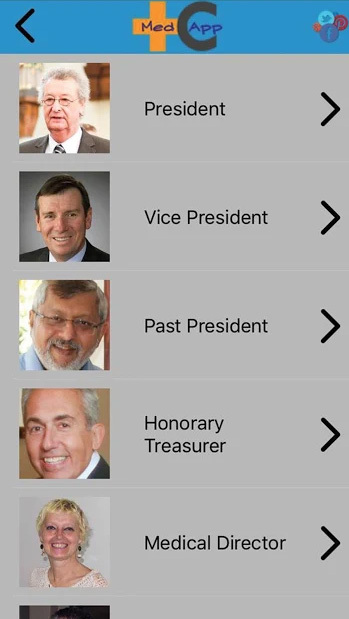 This month of May our president 2019 – 2021 Resad, Paya, Pasic – he gets confirmed during the General Assemble in Cape Town – will travel to China to explore the leads ISGE did get through the Chinese delegation who did visit the Intensive Week in Jamaica. For our Annual Meeting 2020 ISGE EXCO under the impulse of our president elect, did choose the Croatian town of Split on May 28 – 31/2020. The fall meeting will go back to Jamaica and will be hosted in Kingston by our affiliated society CAGES with as subject Hysterectomy both laparoscopic and vaginal. 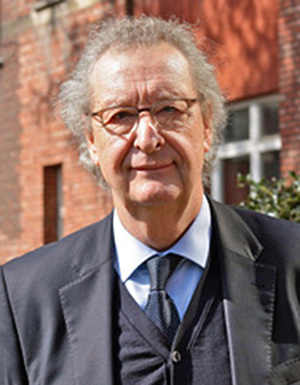 Our member of the ISGE Senate Bas Goolab – member of the ISGE Taskforce on Vaginal Surgery, chairman Ellis Downes, – promised an exciting program on vaginal hysterectomy. The ones who did witness him in Yaoundé, performing difficult vaginal surgery, do know that he will keep his promises. At the ISGE West African Center of Excellence the CHRACERH (Centre de Recherche Appliqué en Chirurgie Endoscopique et Reproduction Humaine) ISGE did sign a convention on March first with the university of Yaoundé I, under the auspices of the Ministry of High Education, to create a curriculum for MIGS. The convention was signed by Maurice Aurélien Sosso, Rector of the University Yaoundé I, Jacques Fame Ndongo, Minister of State and Minister of High Education, Jean Marie Kasia Administrator of the CHRACERH and Bruno van Herendael, Medical Director ISGE, in presence of the Minister of Health and the representative of Mrs. Chantal Biya. 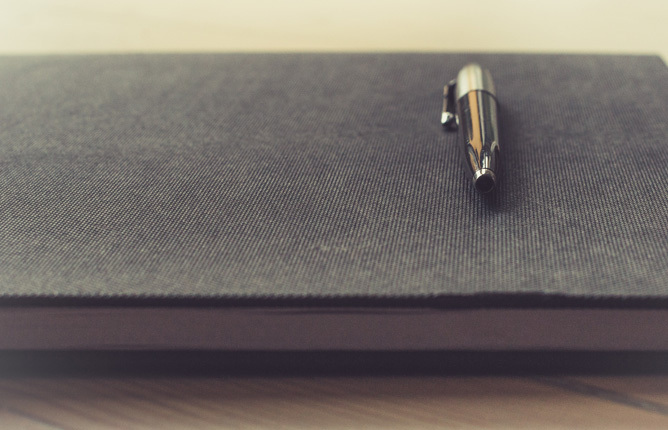 The Accreditation Council asks members interested to teach to apply through the secretariat at secretariat@isge.org. ISGE aknowledges Dynamesh and DahlHausen coming on board as sponsors in 2019.